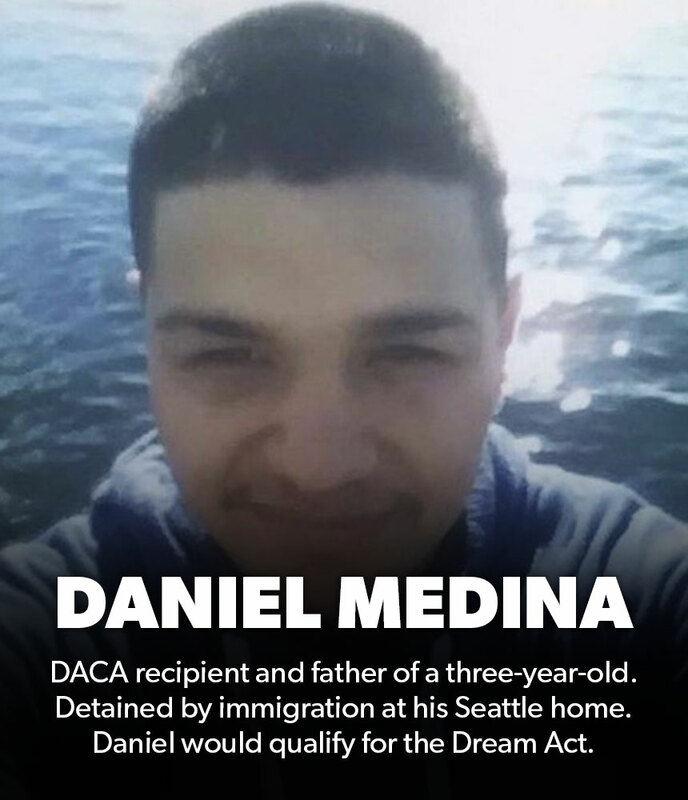 In the last two years, we witnessed DACA and TPS protections get taken away, we’ve heard the cries of children as they are dragged away from their parents and now we’re seeing the images of immigrant families and children being greeted with tear gas as they come to our country asking for refugee. We are at a point of moral reckoning and we must ask ourselves why we’re willing to protect a loved one, but not someone we don’t know. We know that caring for the latter is no different, because we’re all human beings worthy of existing. By joining the Here to Stay Network you will join other allies whose are ready to fight for our communities, regardless of their immigration status, race or sexuality. We are ready and willing to fight until we live in a country where all people can live and thrive without fear. 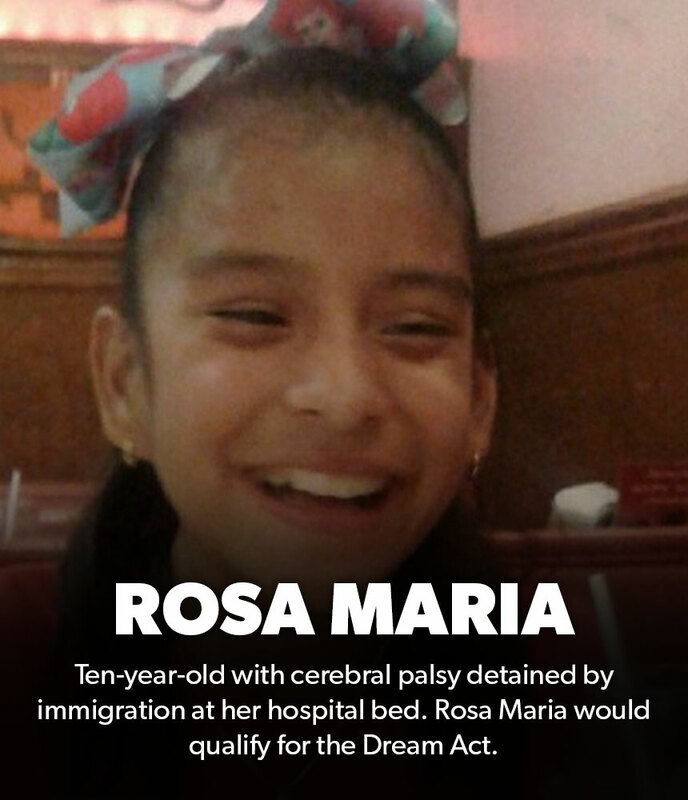 These are the faces of the people who have been terrorized by the deportation machine in our country. 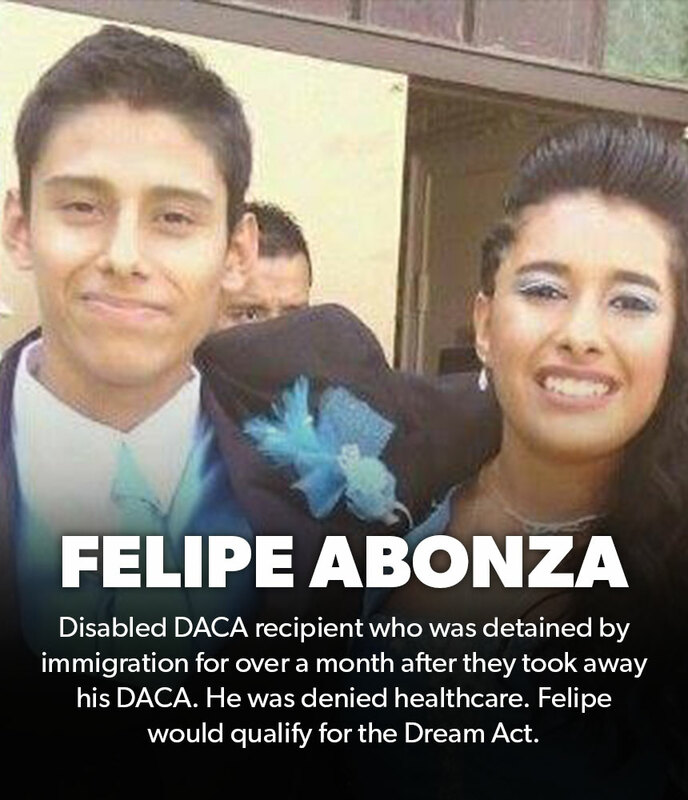 These young immigrant people were torn apart from their loved ones and removed from their communities. 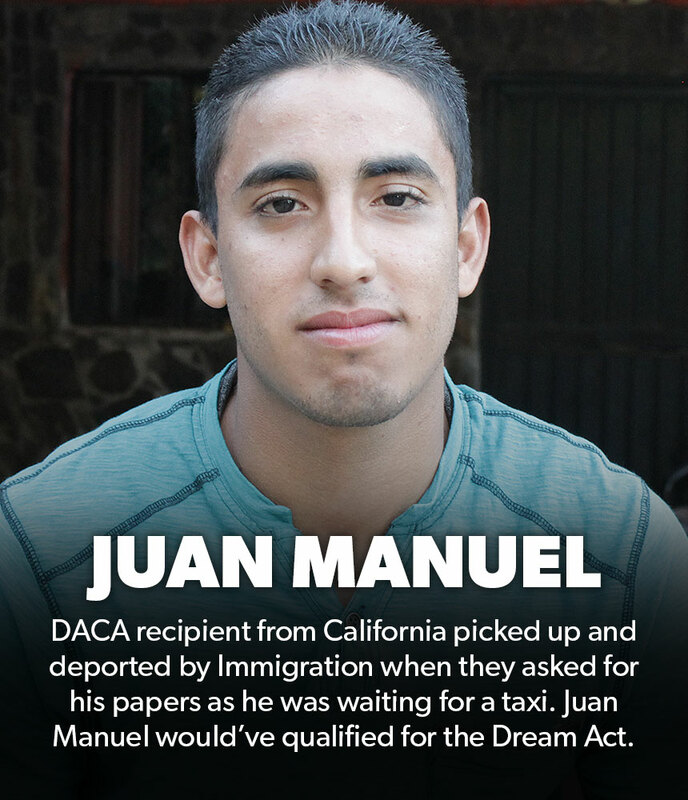 Read their stories and sign the open petitions to help these young people return home. I am ready to support immigrants at risk of deportation by the Trump regime. I pledge to physically show up for immigrants in my community when they need me. 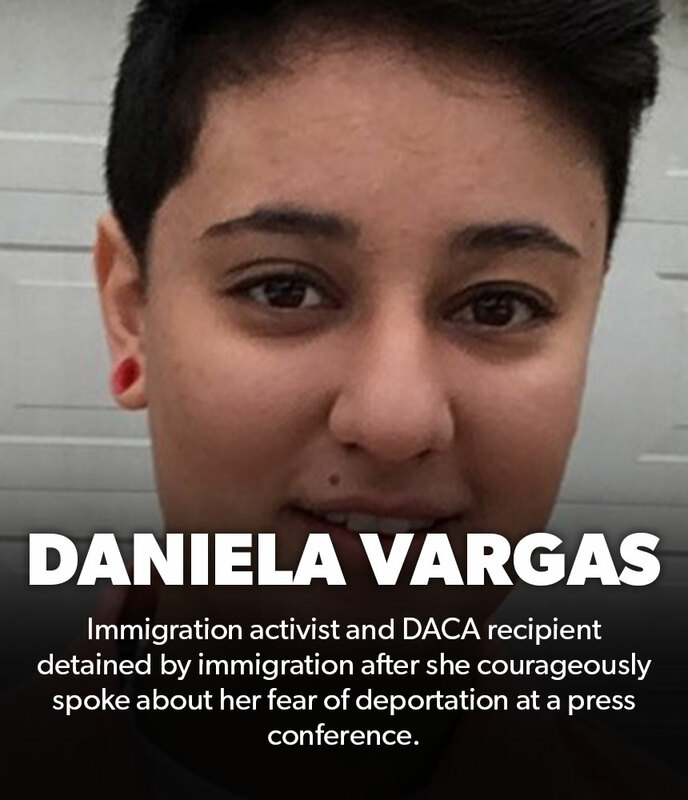 We are getting reports from dozens of cities that Trump regime agents are raiding homes to deport immigrants and their families. If you chanted “Immigrants are welcome here” at a protest – it’s time to show up. If you flooded the airport to fight for refugees – it’s time to show up. The #HereToStay Network is a group of people ready to fight for immigrants at risk of deportation. When Trump agents show up to raid immigrants’ homes and workplaces, we’ll need you to show up. By entering your phone number and checking this box, you authorize United We Dream to use an automated system to contact you via phone call at the number you provided. Message & data rates may apply.